Hello derby fans, Blackwater Rollers will be having our very first home bout of the season! 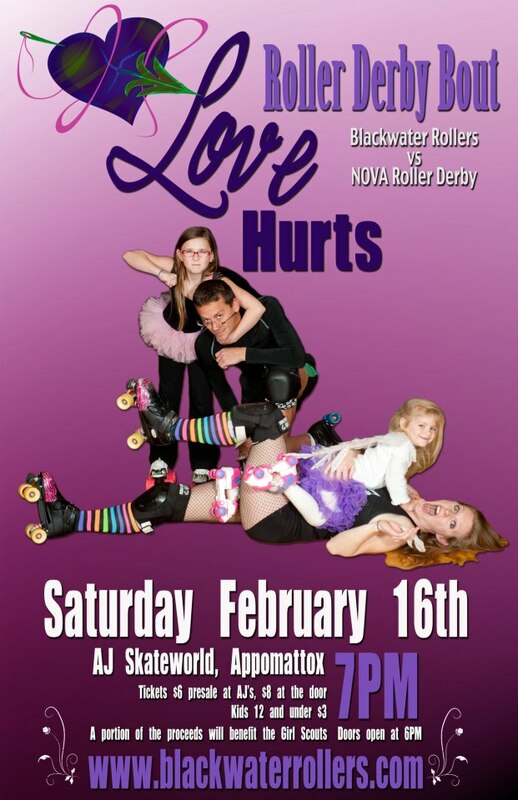 We hope to see all of you there cheering us on as we take on NOVA Roller Derby. We are really excited and hope you guys are too! The doors open at 6:00pm. and the game starts at 7:00pm.